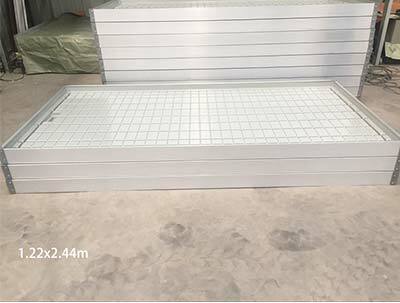 The plastic tray is the basic part of the flood table. 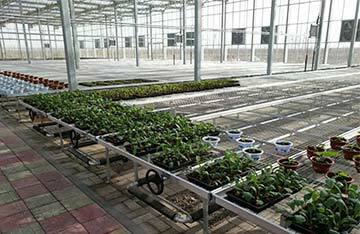 It's used for plant vegetables and flowers cultivation. They come in several sizes and color. Which is better? Every product have their own advantages. 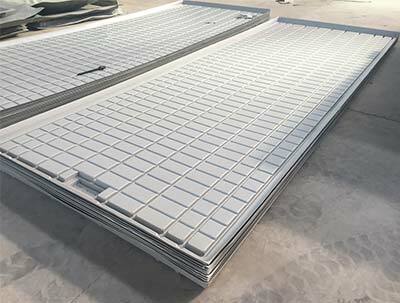 Black and gray tray absorb more heat than white trays, White trays also reflect more light than black trays but, the deference most likely, won’t result in significantly higher yields. Tray thickness is an important consideration too. 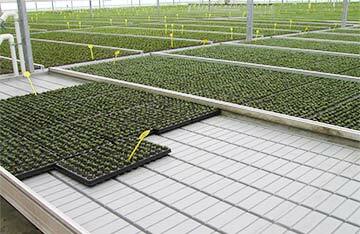 Our tray is 2 mm in thickness，Although thinner trays can save money, But they will crack more easily. ABS plastic is the better choice. 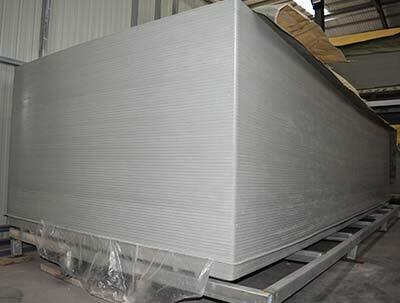 Our plastic water trays are thicker and stronger than others. 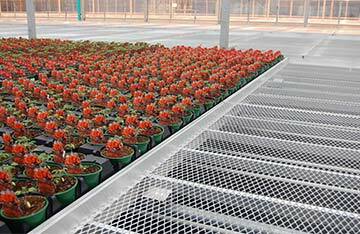 They can effectively prevent the tray because of the weight of water and plants bent or sagging. The smooth surfaces are easier to clean. 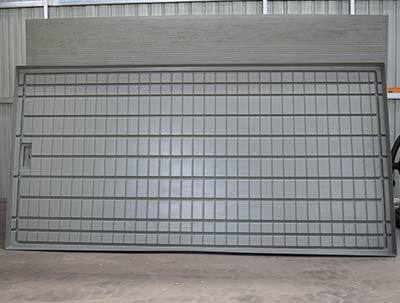 The available sizes: 4ftX8ft, 5ftx5.6ft, 5.6ftx15ft.